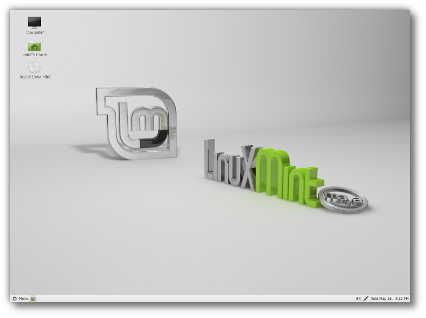 This is Linux Mint 13, codename Maya. 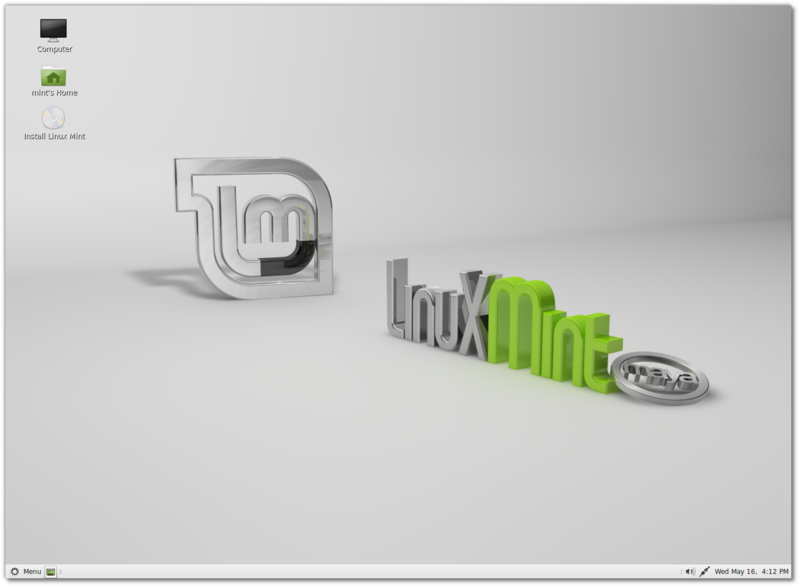 At the time of release, Linux Mint 13 was designed to use the Medibuntu software repository. This repository was discontinued since and is no longer active. You will therefore get warning and error messages complaining about it when installing software or updating packages. To solve the issue simply remove the Medibuntu repositories by following these instructions: http://blog.linuxmint.com/?p=2469. For more information on this problem, please read this bug report. If you're planning to use Mint4win, please choose either MATE 64-bit or Cinnamon 64-bit. Although Mint4win is present on all images, it is only functional with the 64-bit ISOs. One or two windows might open during the installation of the MATE edition while the installer is mounting partitions and copying files. This is a cosmetic issue. Feel free to dismiss any error message and to close these windows during the installation process. Linux Mint 13 is based on Ubuntu 12.04. Make sure to read the Ubuntu release notes. When installing Linux Mint with mint4win, choose loop0 for both the target partition and the grub destination. If you're planning to redistribute Linux Mint in the USA or in Japan, please use the "no-codecs" images, which come without patented technology or proprietary components. Users can use the welcome screen and the menu to reinstall these missing components easily. If you're planning to pre-install Linux Mint for your customers and you're looking for OEM installation images please contact the Linux Mint team. GnomePPP is not installed by default but it is present within the default installation of Linux Mint. 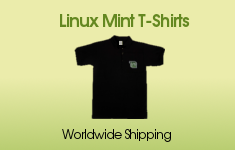 Your Linux Mint system comes with a local repository which is disabled by default. You can enable it by removing the comment sign "#" in /etc/apt/sources.list.d/local-repository.list and refreshing your APT cache. This repository contains GnomePPP as well as a collection of drivers.